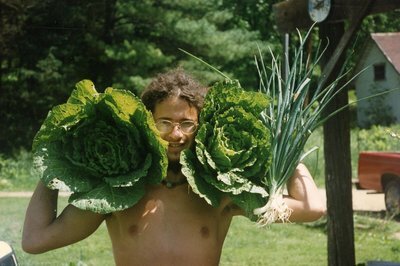 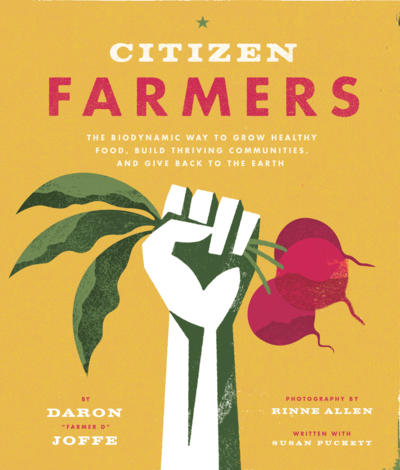 A nationally recognized biodynamic farmer, designer, speaker, educator and entrepreneur, Daron is the author of the acclaimed book "Citizen Farmers: The Biodynamic Way to Grow Healthy Food, Build Thriving Communities and Give Back to the Earth". 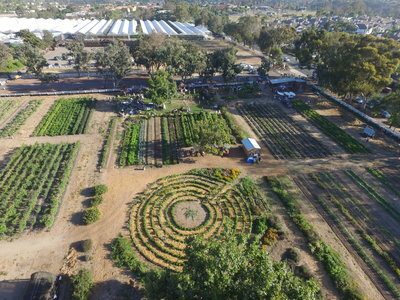 He is the founder of Farmer D Consulting and has spent the past 20 years designing and building community farms and gardens all over the country. 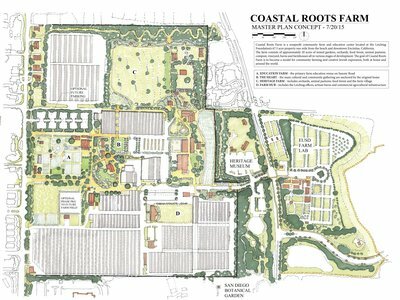 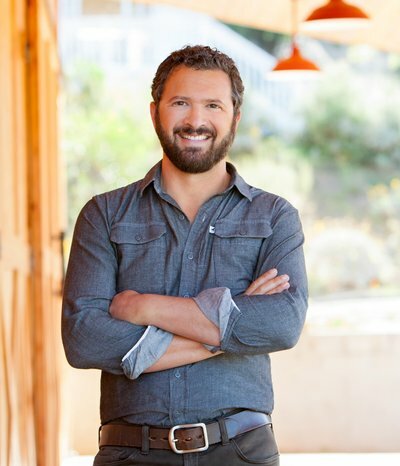 Daron “Farmer D” Joffe has worked on a wide range of public and private farm development projects ranging from residential “agrihood” communities like Serenbe and Rancho Mission Viejo to non-profit projects such as Coastal Roots Farm and Camp Twin Lakes. 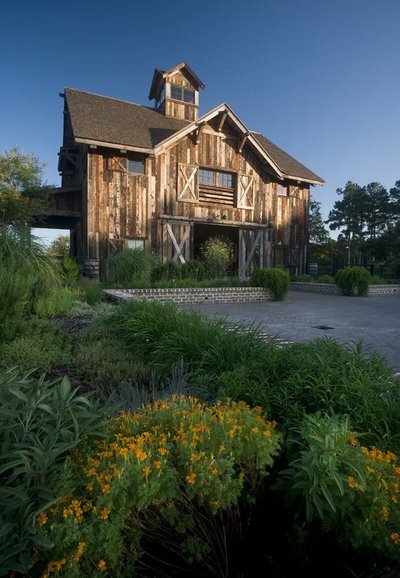 Farmer D purchased a 173 acre farm in southwest Wisconsin in 1997 with his farming partner James. 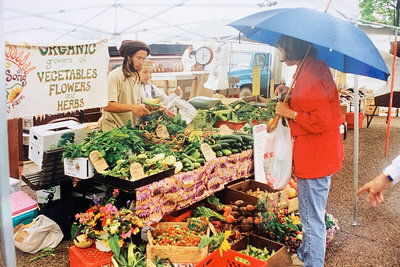 Together they created a biodynamic farm with 7 acres of vegetables, 10 acres of hayfields, 50 acres of pasture, raised dairy cows, goats, chickens and supplied a 80 family CSA, farmers markets and sold to restaurants in Madison, Chicago and Minneapolis. 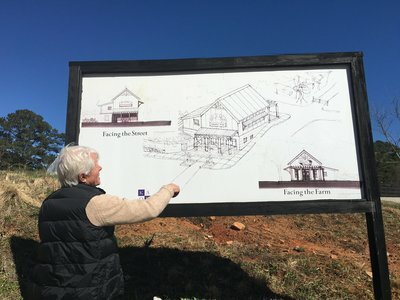 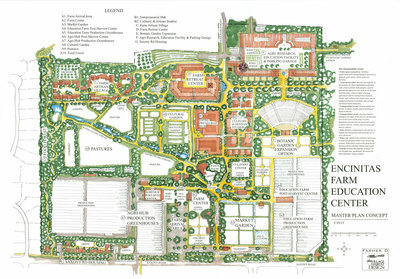 Farmer D was hired to start the farm at Serenbe in 2002 after being referred to the developer Steve Nygren by then Dean Jack Crowley of the University of Georgia's College of Environment and Design. 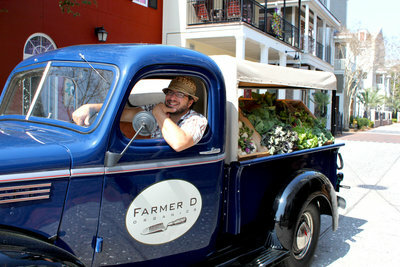 From 2002-2005, Farmer D led the launch of Serenbe Farms before hiring a successor farm manager in Paige WItherington. 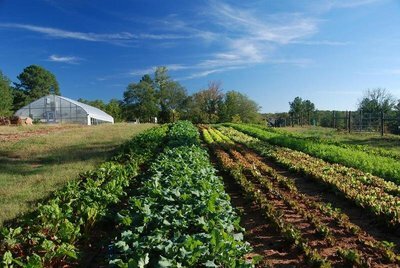 The farm and community continue to thrive today. 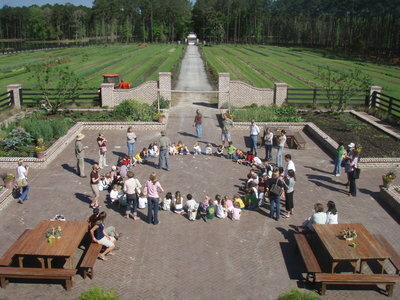 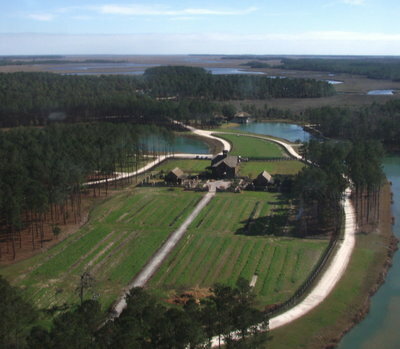 In 2005, Farmer D was recruited from Serenbe to Hampton Island to design and build a 13 acre community farm in a 4000 acre resort/retreat community near Savannah, GA. 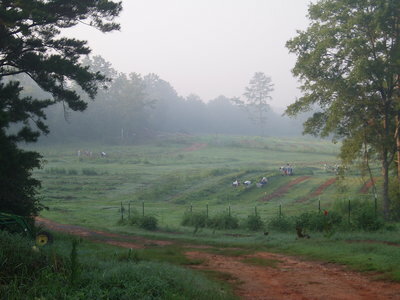 The farm grew historic crops like sugarcane, rice and green tea along with a wide variety of vegetables for the culinary program and CSA as well as herbs for the on-farm spa. 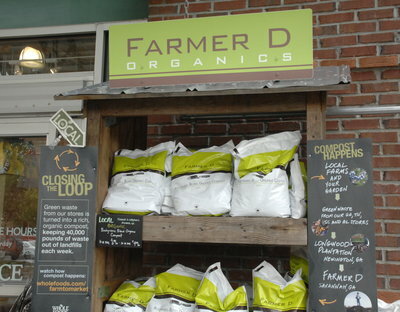 Farmer D launched a composting initiative with Whole Foods to compost all of their food scraps from 24 Southeastern Stores and offered the first Demeter Certified Biodynamic compost at Whole Foods stores throughout the Southeast and beyond. 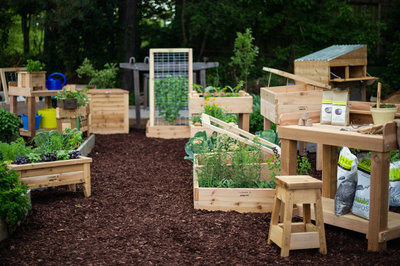 Products included Compost, Planting Mix and Organic Fertilizer along with a line of raised beds and planters. 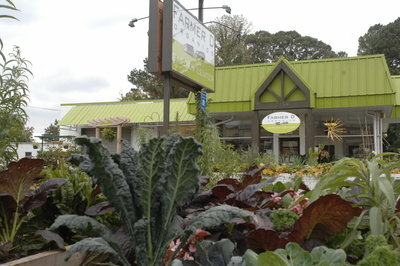 Farmer D and his father Stanley converted their family car wash in Atlanta into the flagship Farmer D Organics Garden Center in 2008. 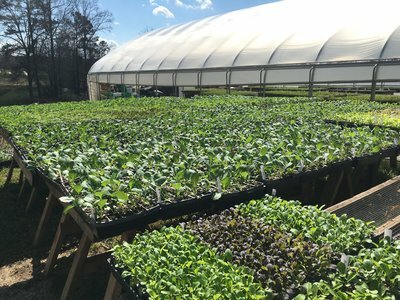 For ten years it provided Atlantans with organic gardening supplies and helped build gardens at homes, schools, restaurants, hospitals, etc. 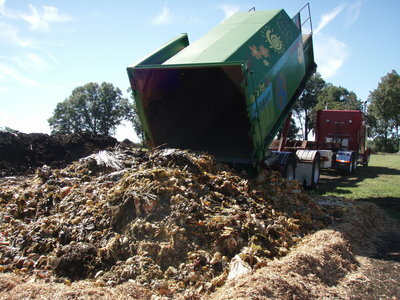 It was sold in August 2018. 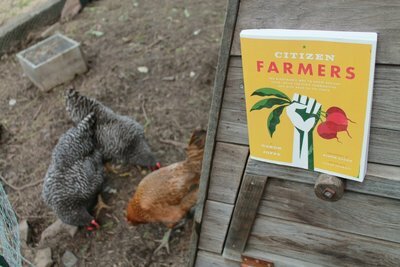 Farmer D published his first book, Citizen Farmers - The Biodynamic Way to Grow Healthy Food, Build Thriving Communities and Give Back to the Earth, winner of the 2014 International Association of Culinary Professionals (IACP) Food Matters Award. 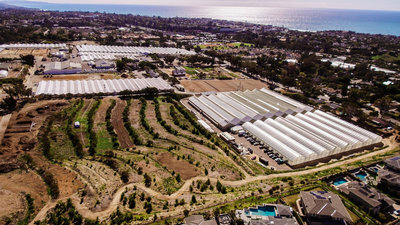 In 2013, Farmer D began consulting for Leichtag Foundation to help develop a plan for their newly acquired 67.5 acre agricultural property in Encinitas, CA. 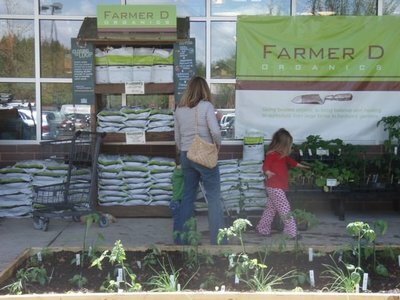 After a few years of consulting, Farmer D and family moved on site to implement the vision. 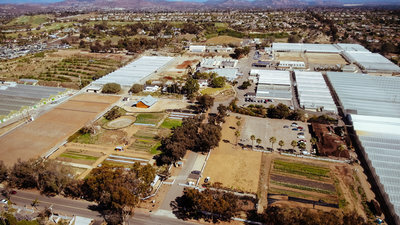 From 2014-2018, Farmer D served as Director of Ag. 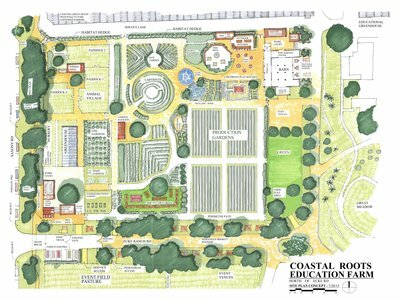 Innovation and Development for Leichtag Foundation and Founding Director of Coastal Roots Farm.